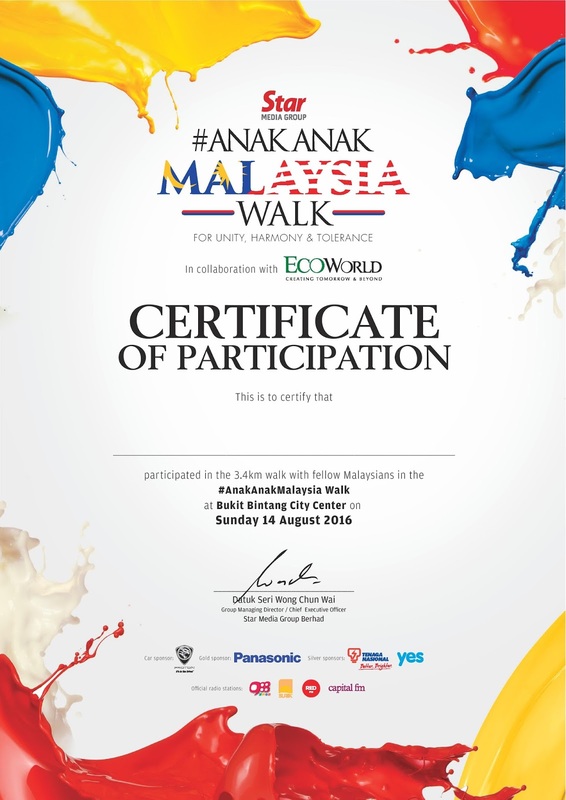 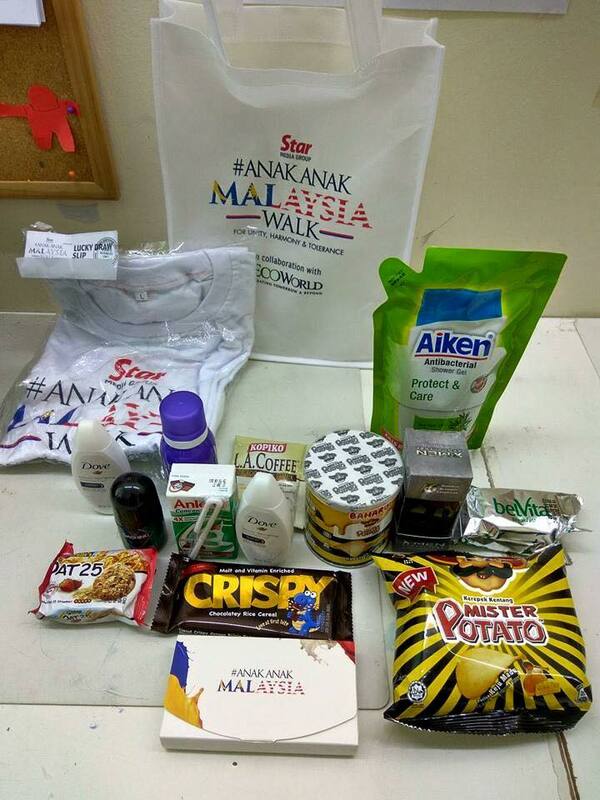 Region 5 - The Star Anak-Anak Malaysia Walk at Buit Bintang City Centre, Jalan Imbi, Kuala Lumpur. 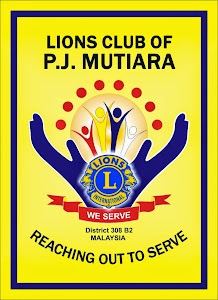 In conjunction with the 59th Merdeka Celebration, The Star invited Region 5 Lions Clubs spearheaded by LC PJ Metro to join in the 3.4 km walk with other fellow Malaysians. 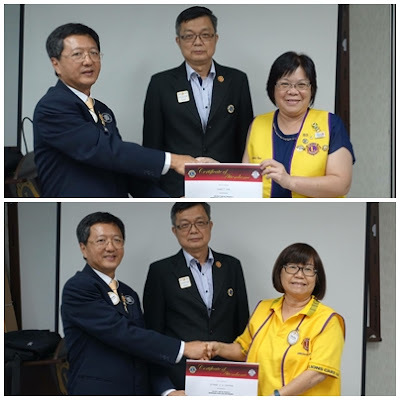 Led by District Governor Jennifer Kim and Region 5 Chairperson Lee Teck Leong, about 130 Lions and Leos from Region 5 participated in this walk aim at promoting Unity, Harmony & Tolerence. 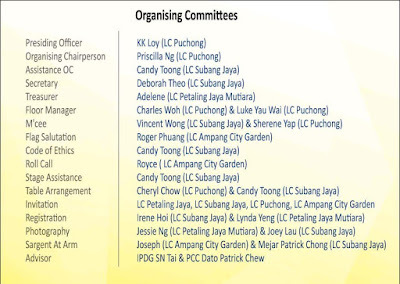 PP Jessie, PP Kam Poh Ling and Adelene Yew represented the Club. 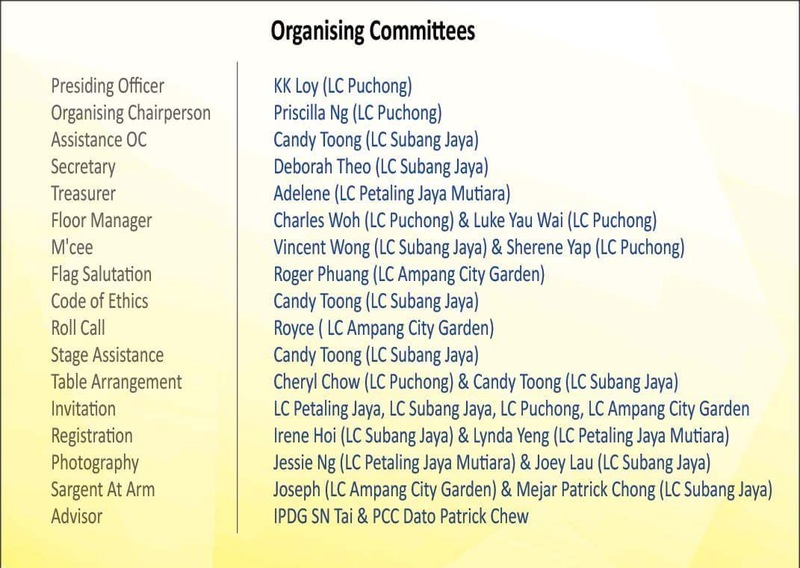 Joint Installation saw Lion Peggy Yew installed as our 18th President event held at Crystal Crown Hotel Petaling Jaya.